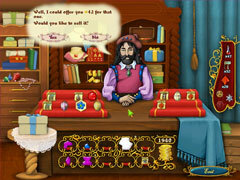 Design jewelry to complete the Princess's dream wedding! The Princess was set to marry her Prince in a royal ceremony, but the night before their wedding, a fearsome dragon stole the Crown Jewels! The King's knights managed to injure the beast, but the damaged Crown Jewels were left scattered throughout the Kingdom. You have been chosen by the King to restore the jewelry, so that the Princess's dream of a lavish wedding may be fulfilled. 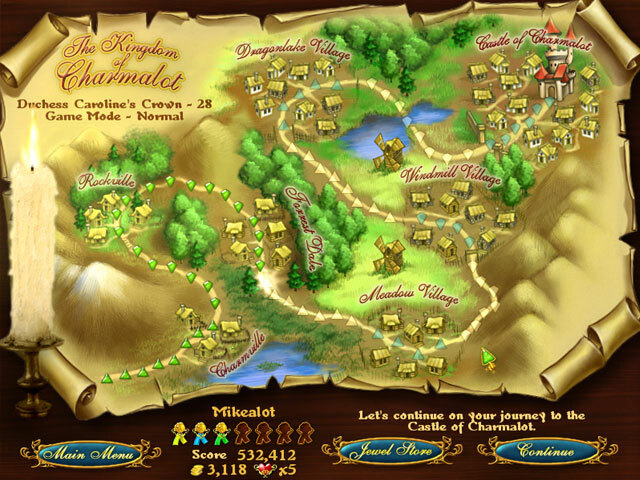 Create beautiful jewelry as you make your way through the Kingdom of Charmalot. 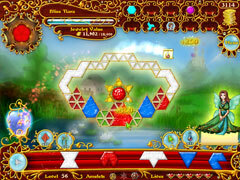 Accompanied by Fiona the fairy, discover hidden mini-games, fight dragons and thieves, and gain mastery over magic tools.